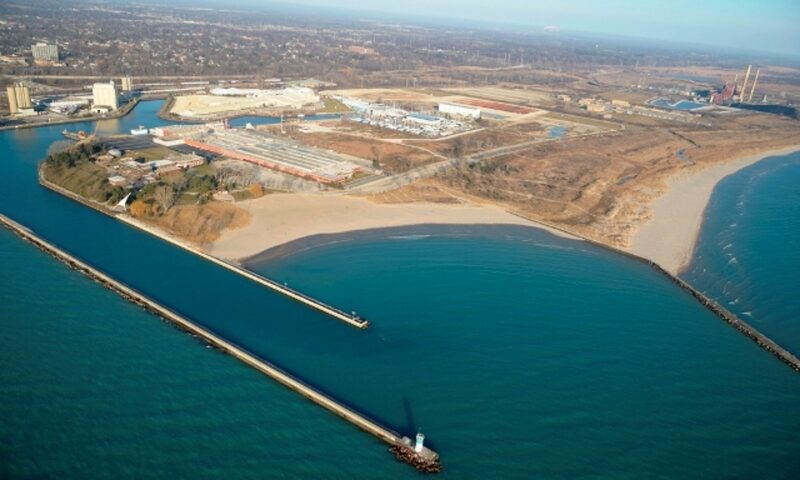 Working together to restore the beneficial uses of the Waukegan Harbor AOC. The Waukegan Harbor CAG holds meetings on the third Thursday of the month, except August and December, at the Lilac Lodge in Waukegan’s Bowen Park. See our Calendar for details.